On average, an office worker receives 121 emails every day. In such a cluttered space, your referral marketing program emails may go unnoticed quite regularly. Besides, too much similarity and an inherent dislike of the constant bombardment of marketing content can further diminish CTR and open rate. Another reason that emails may not perform as per expectations is that email sequences fail to make any sense to users, as they’re inconsistent. Taking a lifecycle approach to your referral marketing program emails can create a proper equilibrium between the content of the email and its relevance to the various stages of customer’s journey. Today, customers interact with businesses in different ways and through multiple touch-points. 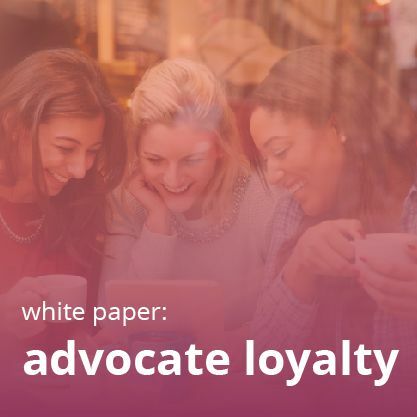 This has brought up the need to nurture a communication strategy that both values and recognizes the process of becoming an engaged, loyal customer, and so delivers responsive messaging throughout the customer journey. In short, lifecycle marketing tries to engage with each prospect, lead, and customer differently because they are at different phases of the funnel. Owing to the uniqueness of every stage, it’s necessary for marketers to identify the needs of customers who are at different stages of their buying journeys. 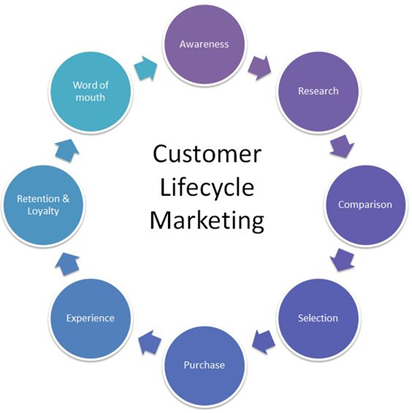 Lifecycle marketing enables marketers to do so with precision. The following image explains its flow. Infusing your referral program with lifecycle principals–particularly in email–makes perfect sense. This combination is especially fruitful as most referral campaigns gather considerable traction through emails. 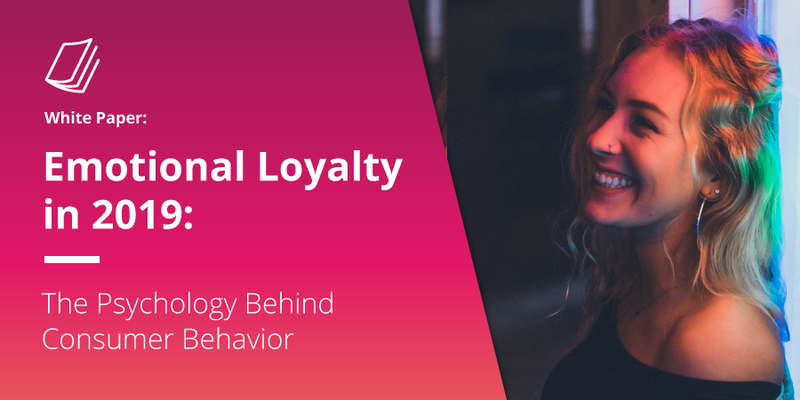 When these referral emails get entwined with every stage of your existing lifecycle strategy–from welcome emails to loyalty points statements and order confirmations–it becomes much simpler for you to target right customer at the right stage of his/her journey. 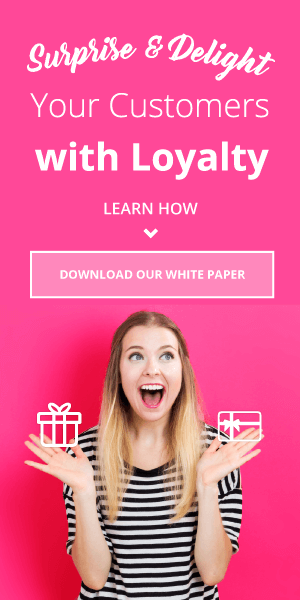 The added advantage of this referral lifecycle email approach is that it can strengthen your email list, which automatically ups the possibilities of targeting better customers, and, thus, better conversions. Note that 77% of consumers are more likely to buy a new product when learning about it from friends or family. Garnering as much visibility as possible for your referral marketing program, thus, builds the base of your referral lifecycle email approach. 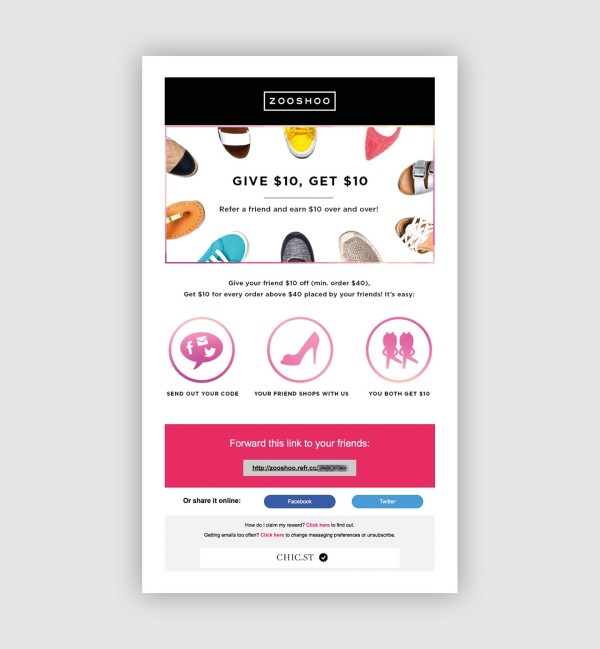 Newsletters introduce your referral program by framing it in a beautiful and clear template design. 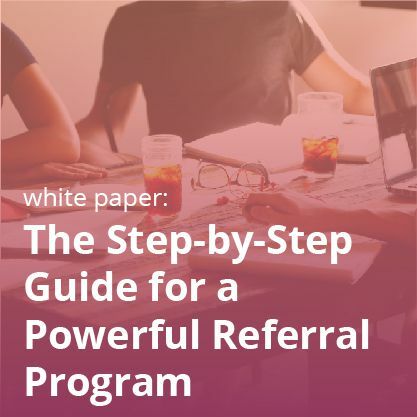 A catchy subject line, clear and unmissable CTAs, unambiguous display of program propositions are some of the prerequisites of good referral emails. 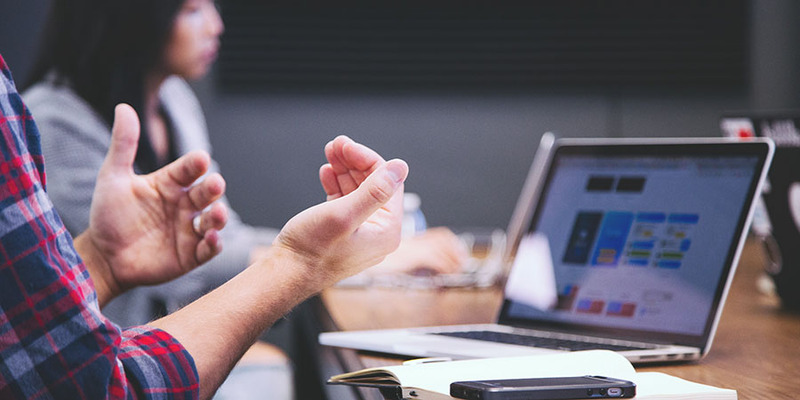 These components become extremely important for introductory emails, as this is the juncture where customers get to know about your program for the first time. In that sense, this is the discovery phase for your customers. Zooshoo, a retailer that sells all sorts of stylish women’s shoes, has done it brilliantly. 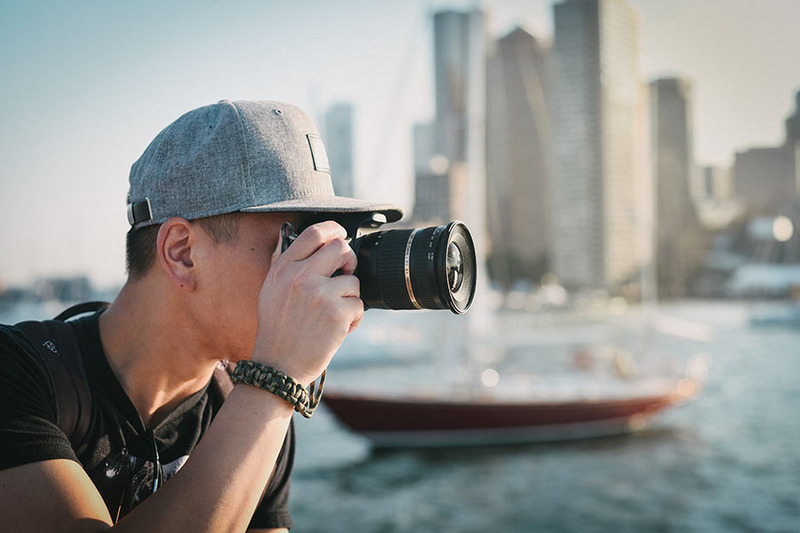 The composition of the header image in this example is both clever and creative. The size and use of multiple colors make sure that it’s a head-turner. 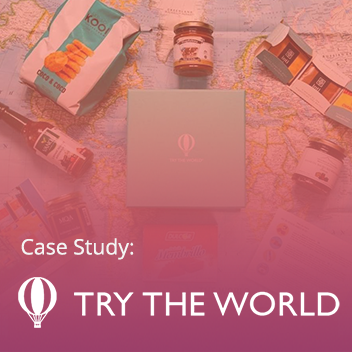 It’s clever because it showcases both their products, as well as the benefits of the referral program: “Give $10, Get $10”. Another notable part is the way it has used visuals to convey the steps required for the advocate and friend to get their incentives. By clearly highlighting the referral link in dark pink color, it is making the process further frictionless. Users are not required to lose their patience in finding the desired referral link. An added layer of ease and flexibility is given by clearly mentioning where can this link be shared on social media. 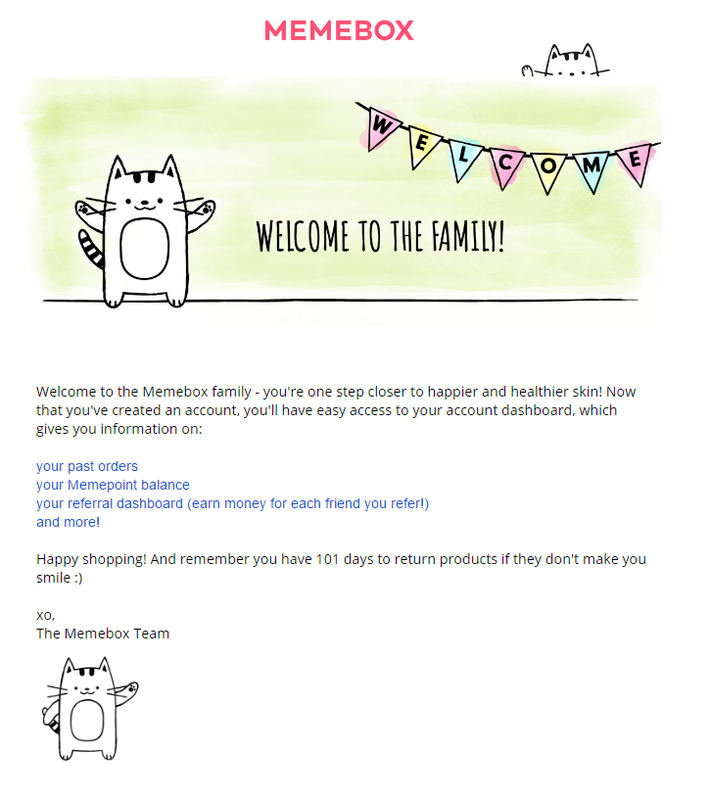 Memebox, a beauty site, includes a referral CTA in its welcome email. This step is relatively simple, as your email should be straightforward and emphasize that it’s coming from a friend. This referral email from Bebe, for example, uses the referring friend’s name as the sender, instead of saying it’s coming from the company. The subject line is to the point and just states what the discount is. In the body of the email, it repeats that the referral invitation is from a friend, and it clearly lays out the perks of shopping at Bebe. This referral invitation email from Bebe is concise and emphasizes that it’s coming from a friend. Of course, you should offer other ways to send a referral invitation aside from email. 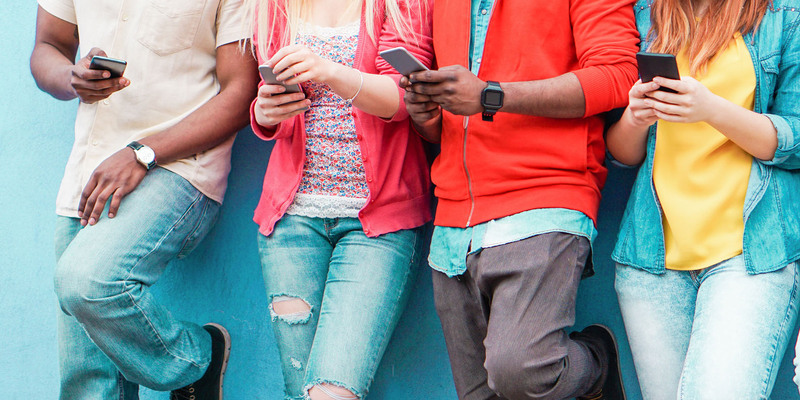 SMS, link copying and pasting, social sharing, and personal codes are all good options. If you have brick and mortar locations, ensure that your omni-channel referrals are optimized. 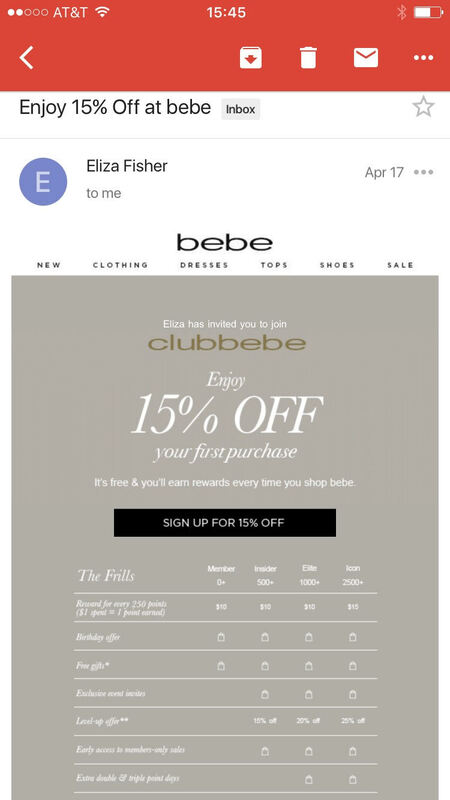 Bebe, for example, allows users to redeem their referral discount in-store through their email ID. As you can see, Xoom has used a gamification technique by prominently displaying a progress dashboard. 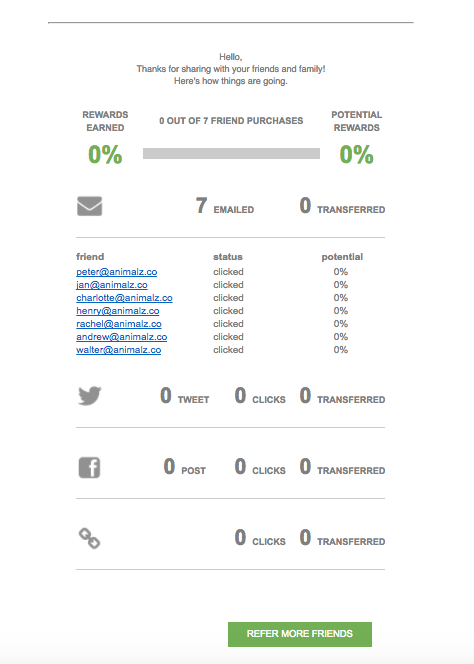 It shows total rewards accumulated and the status of a friend’s referral. A ring of temptation is also there as customers can clearly see total rewards earned and the possibility of earning more rewards. As shown by above examples, referral lifecycle email campaigns encapsulates the total buying cycle of a customer by first making them aware, then enticing them to send out more referrals, and finally trying to get more market share by incentivizing their advocacy behavior. It brings customers full circle and into the next buying cycle if done correctly. It’s a quintessential segmented approach to target effectively because messaging must reach viewers at just the right time. If you look closely, it’s also a tool to maintain the desired level of customer engagement and retention, as 68% of customers leave because they perceive that you are indifferent to them. Indeed, it can be a fool-proof methodology that comes with the potential of achieving multiple goals. 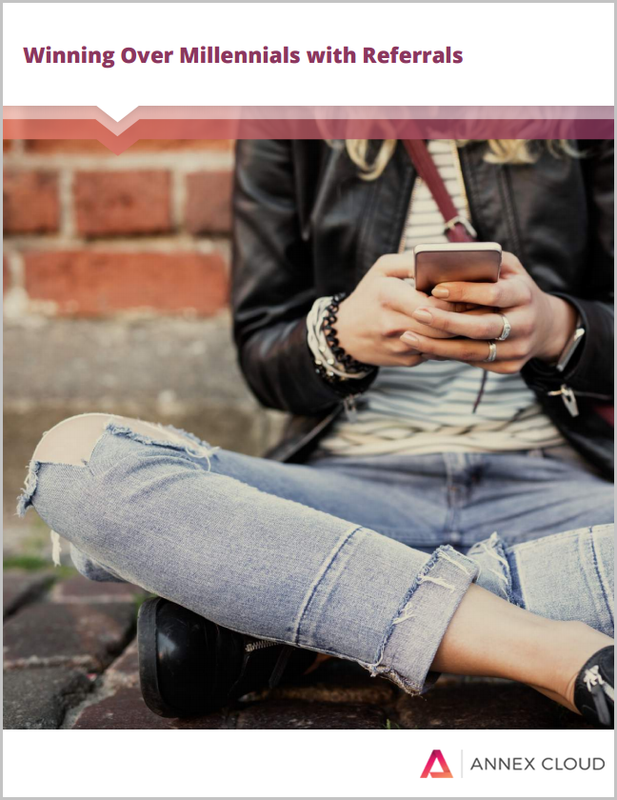 Discover how to reach millennials with referrals!